As such, there is no single type of lines or payouts that can be summarized for this tower, and you cannot play it for free. You can only have access to it if you visit a real casino. First off, you need to find a land-based casino that has this tower. 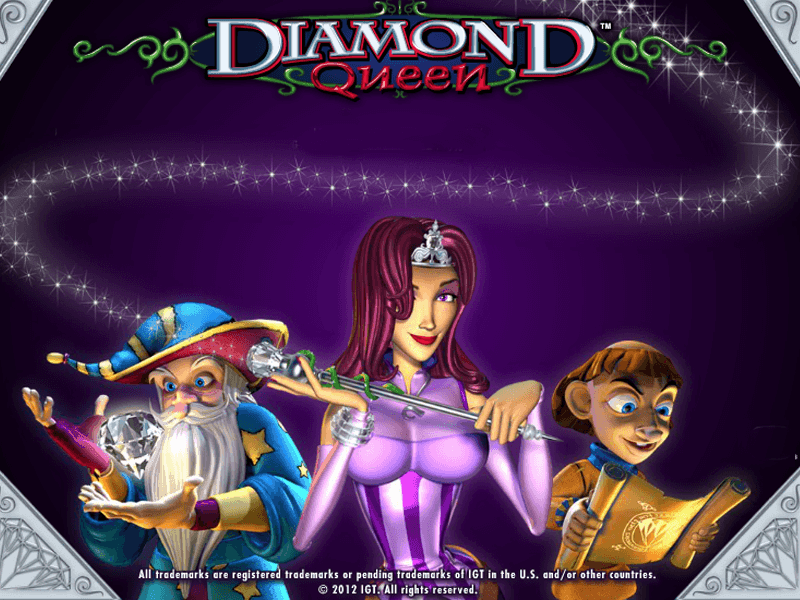 But if you cannot, you have the option to access the individual game in casinos online that offer them. Here is a summary for each. 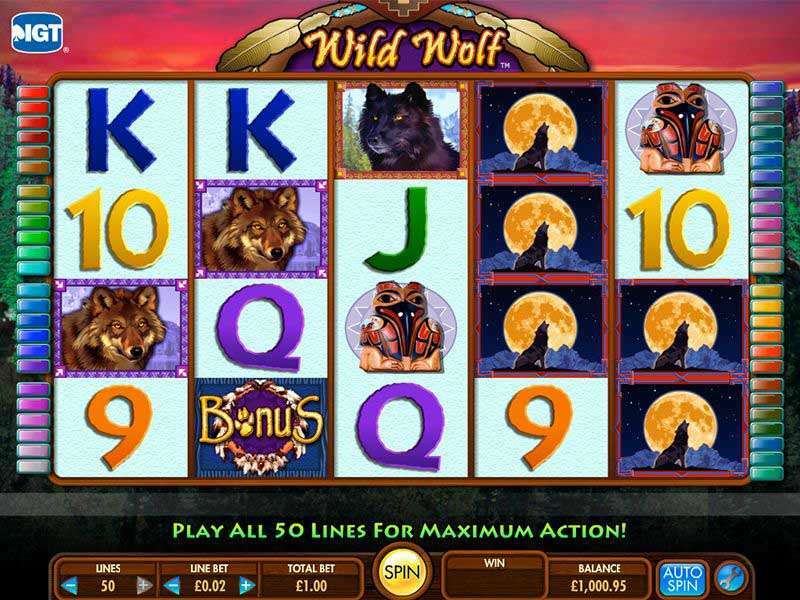 Buffalo – this is a part of the Wonder 4 casino slot online, and it is hugely popular among punters. You can access a demo version in some review websites. 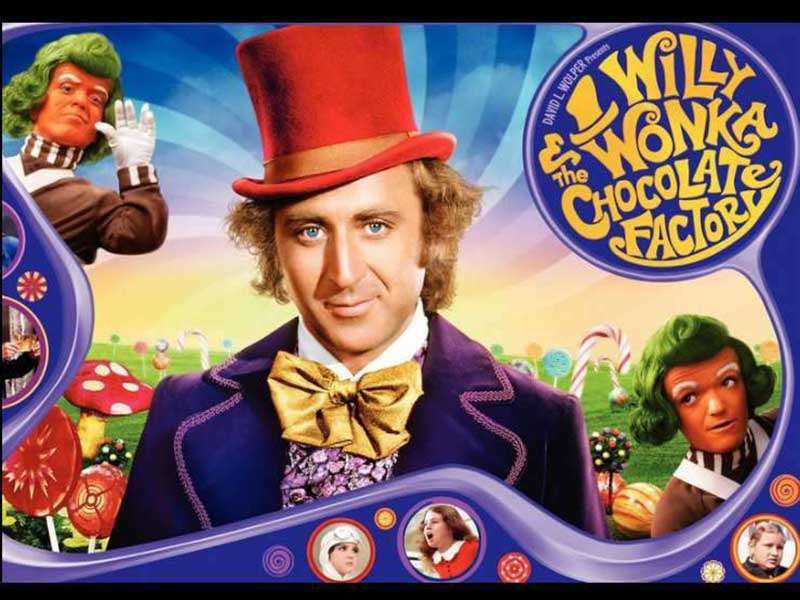 The theme is about the wildlife, and you will be playing with symbols of wolves, buffaloes, and cougars. It has scatters, and you can bet between $0.01 and $2. The RTP is 94.85%, and there are 1,024 ways to win. It has a sunset symbol that can substitute for all symbols except the scatter, which is represented by the gold coin. In the base game, the buffalo has the highest payout, and a man will shout “Buffalo” every time it appears. 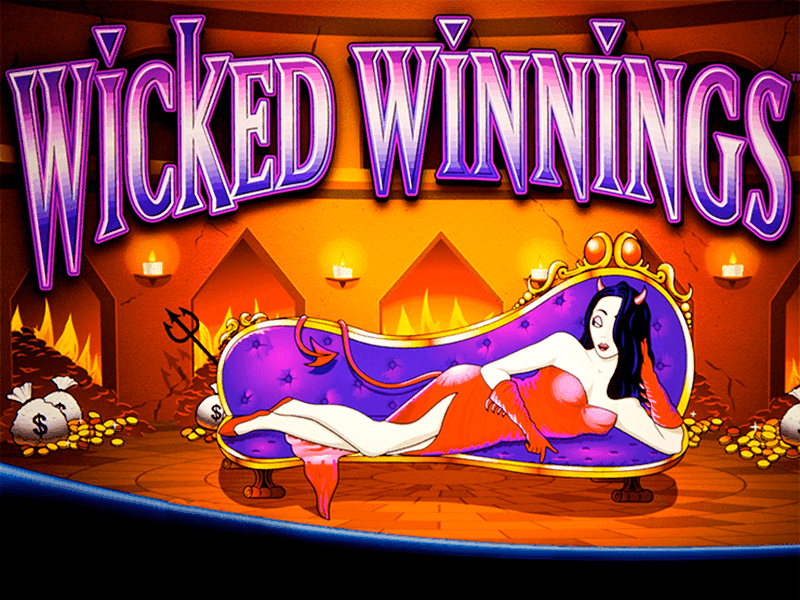 Wicked Winnings II – with a cartoonish theme, this one features symbols of witches and goblins, along with candles, dirty money, and skulls. 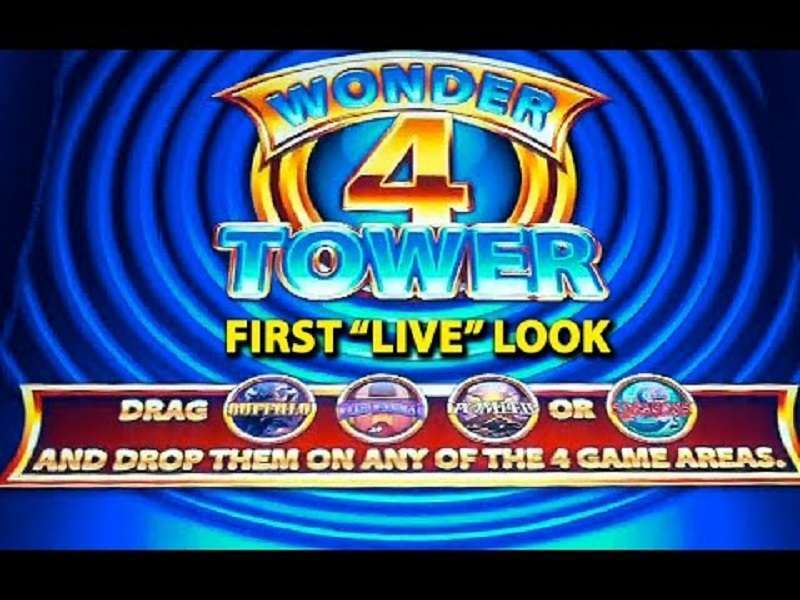 You need to switch the games in the Wonder 4 slot tower before you can play this. Like Buffalo, it has an unconventional number of pay lines that a player can exploit. We are not talking about cheats. Here, there are 243 ways to win. 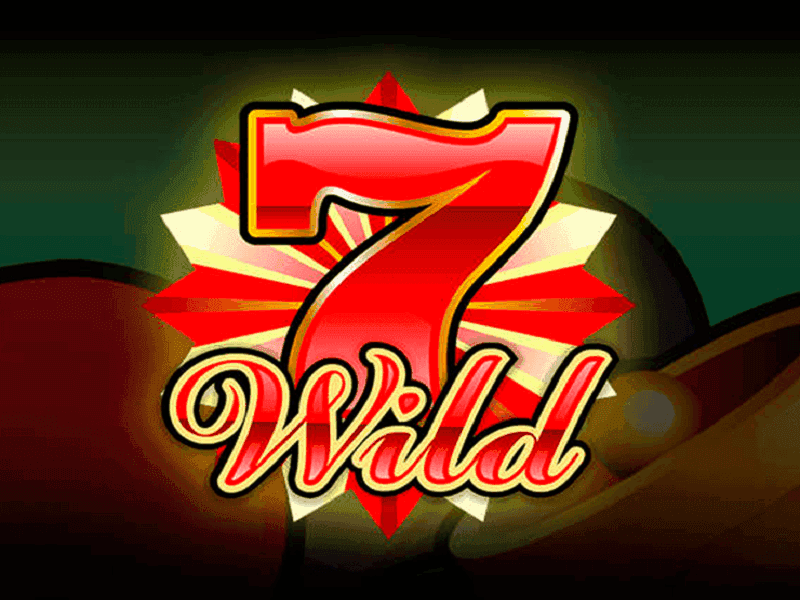 It offers wilds, free spins, and free re-spins. 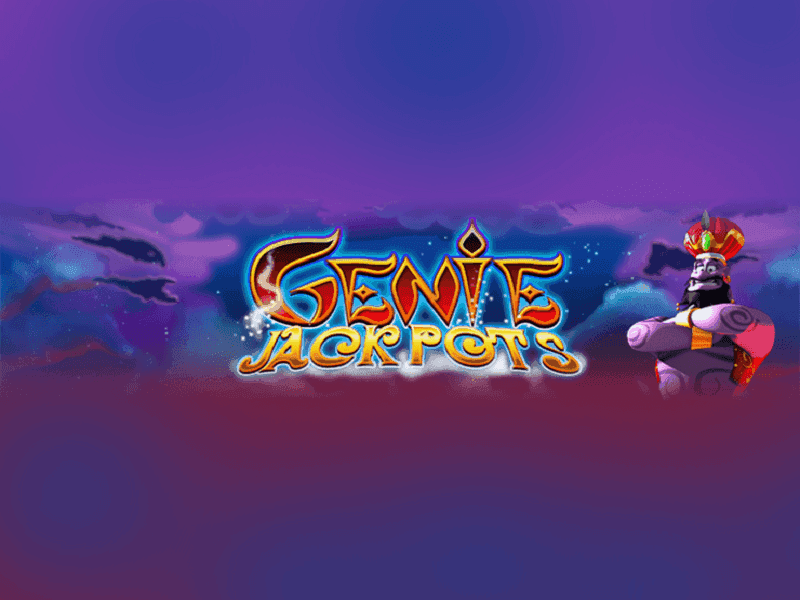 It also offers six jackpots, all of which can be triggered regardless of the size of your bets. You can bet between $0.50 and $200 per spin. 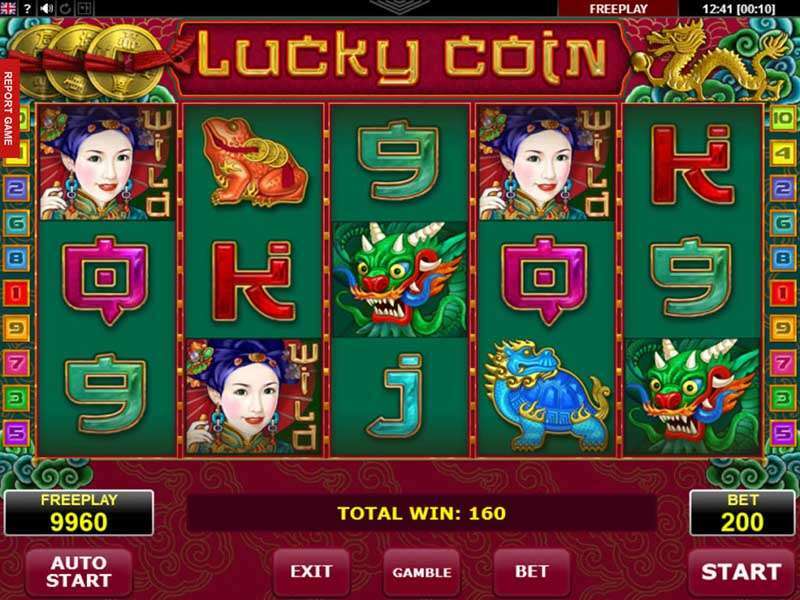 5 Dragons – as part of the Wonder 4, this is an oriental-themed slot that lets you play with dragon symbols and golden carps. The other symbols are the red envelope, turtles and tigers. 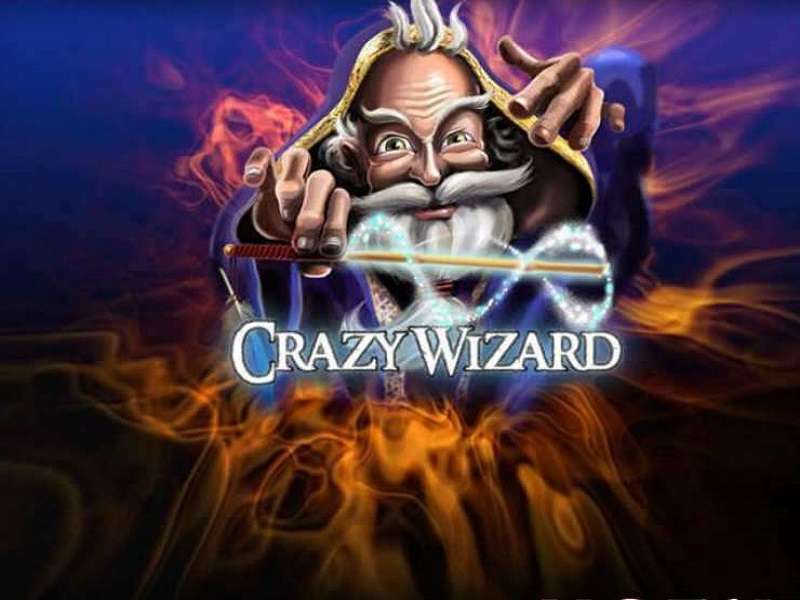 It offers free spins and multipliers. 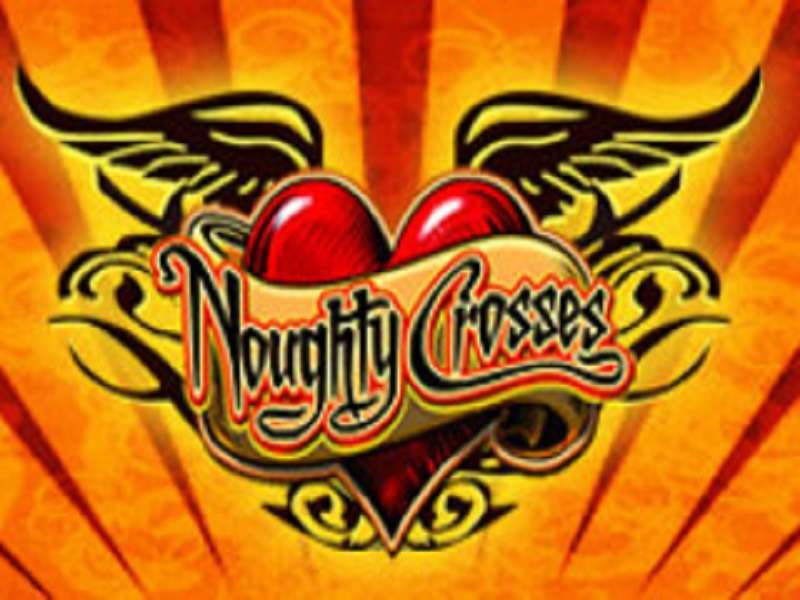 It has 25 fixed play lines, and you can wager between $0.01 and $4. The wild is a green dragon that only appears on the third reel. It can substitute for any symbol except those that trigger the features. There are also five dragon features that will trigger different bonus rounds. Each round has a different feature. 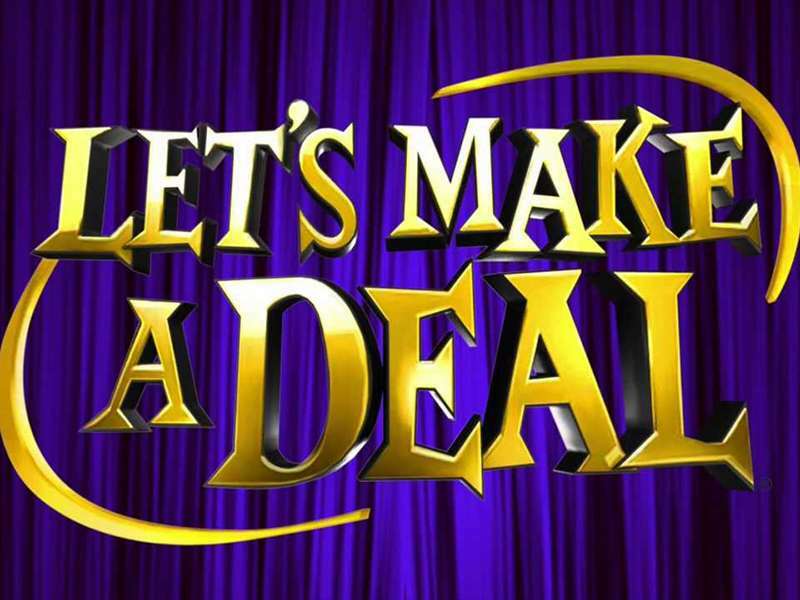 Like Wicked Winnings II, it offers 243 ways to win. 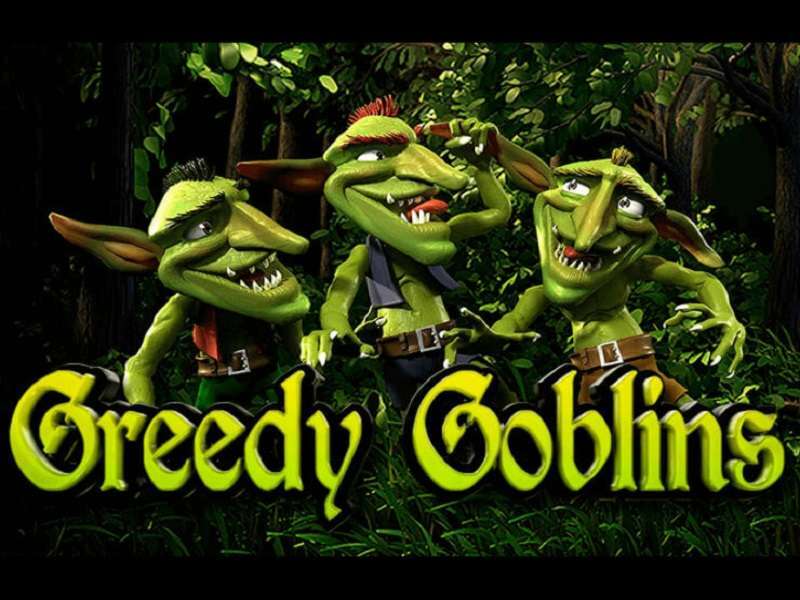 The 25 fixed pay lines are just used to determine your total stake and bet per payline. 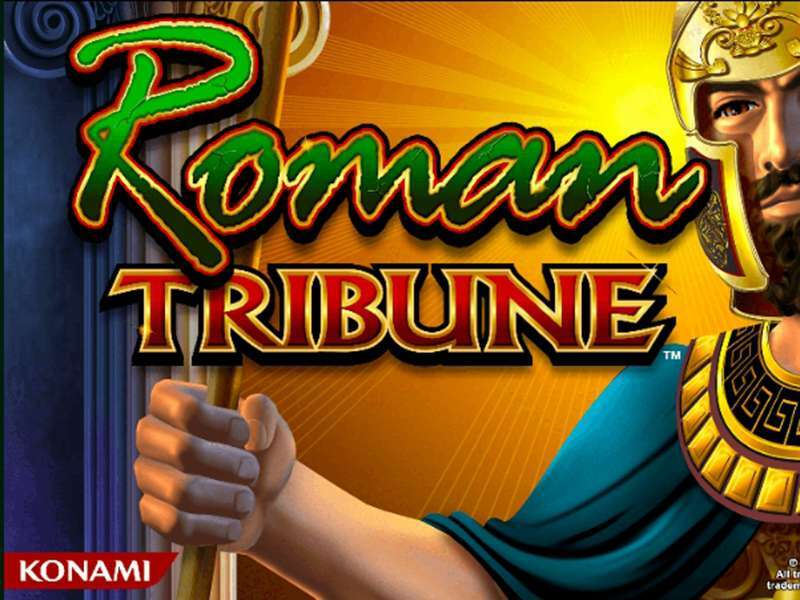 Pompeii – this is a slot whose theme is centred on the historical city that was buried in volcanic ash. Here, you will be playing with the symbols of Mount Vesuvius and other Roman-oriented symbols. The wilds in this game can give you 3x or 5x multipliers. 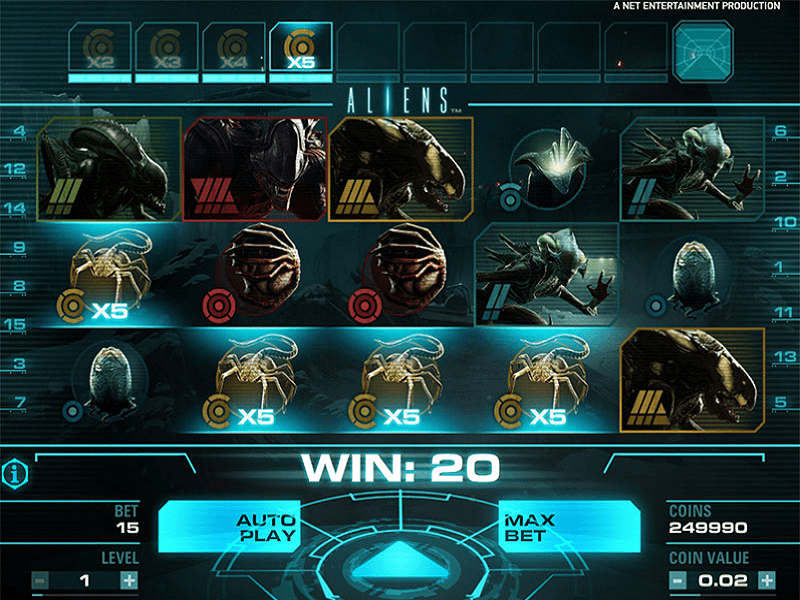 The slot is on a 5X5 grid, and it also offers 243 ways to win. 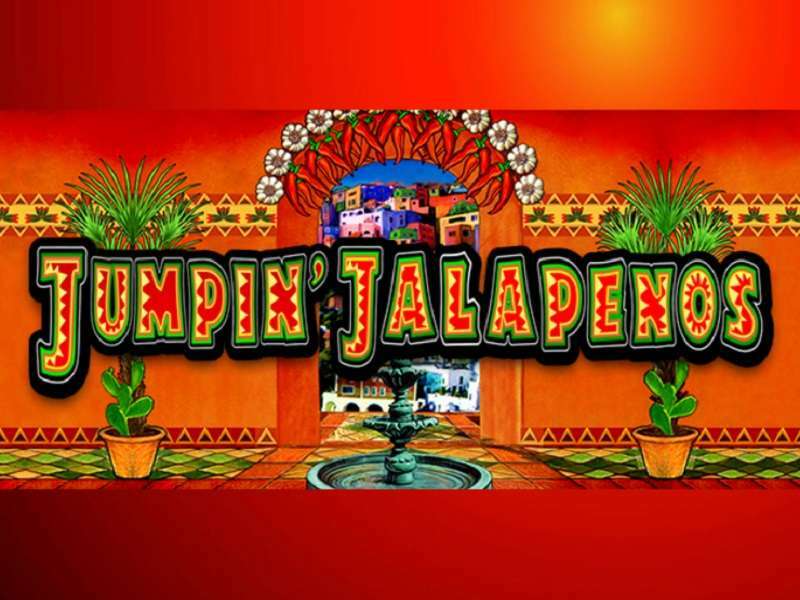 As you may have observed, all the slot machines are not working on typical pay line counts. To win, you must land a combination of the same symbols on adjacent reels. What this means is that there are no specific positions for them to land. For as long as each reel has that symbol, and that the symbols are on adjacent reels, you will win money. Since there are different games, the RTP also varies across these games. The same applies to the slot volatility. 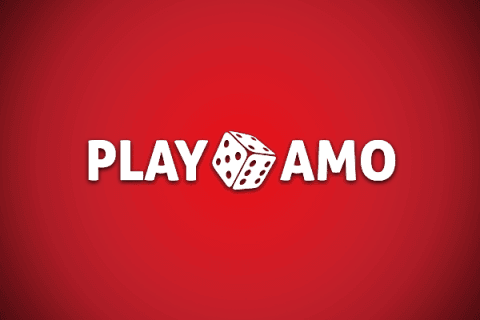 Here are some tips to help you win on the Wonder 4 game. Bet an amount that you can sustain for a long time. 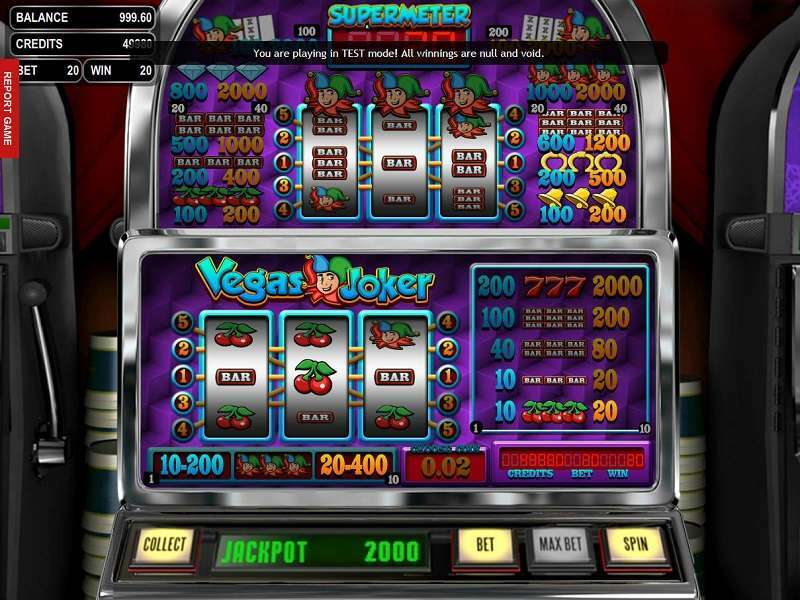 Slot machines must be played for hours, with a lot of spins. Use the bet button to adjust your coin size and bet levels. 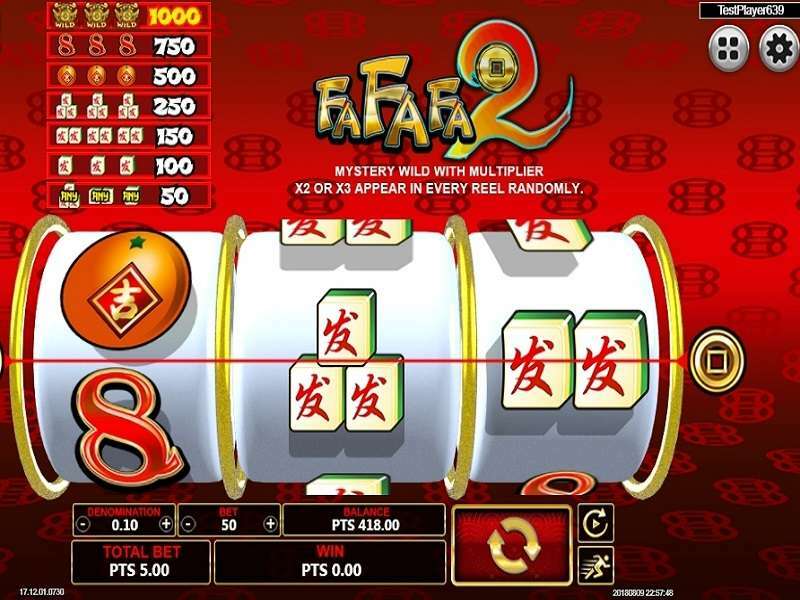 Do not get tempted to wager the maximum value just to win the jackpot. 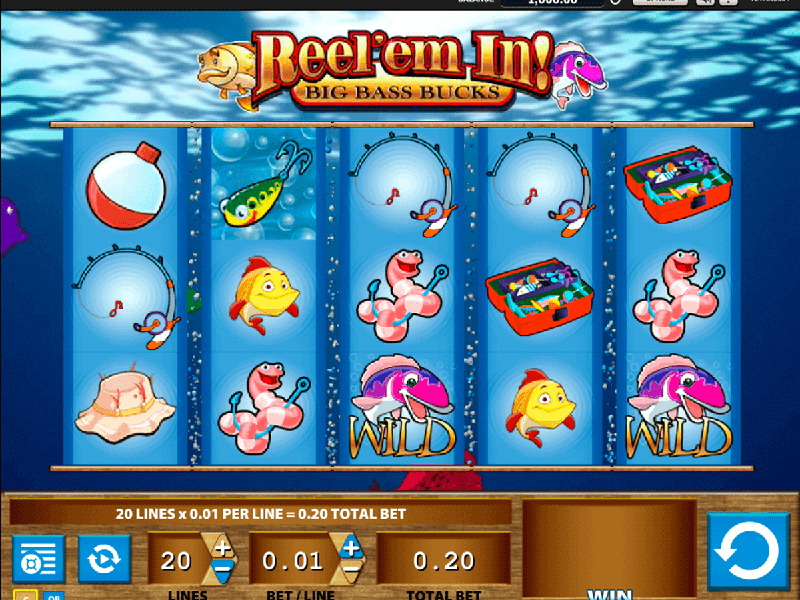 Jackpots can get triggered in small bets, albeit they will also pay in smaller amounts. 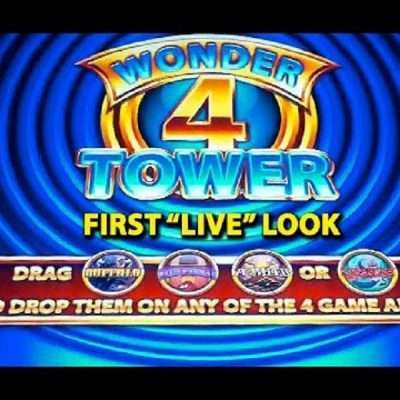 Unfortunately, you may not be able to play the slots in Wonder 4 for free. 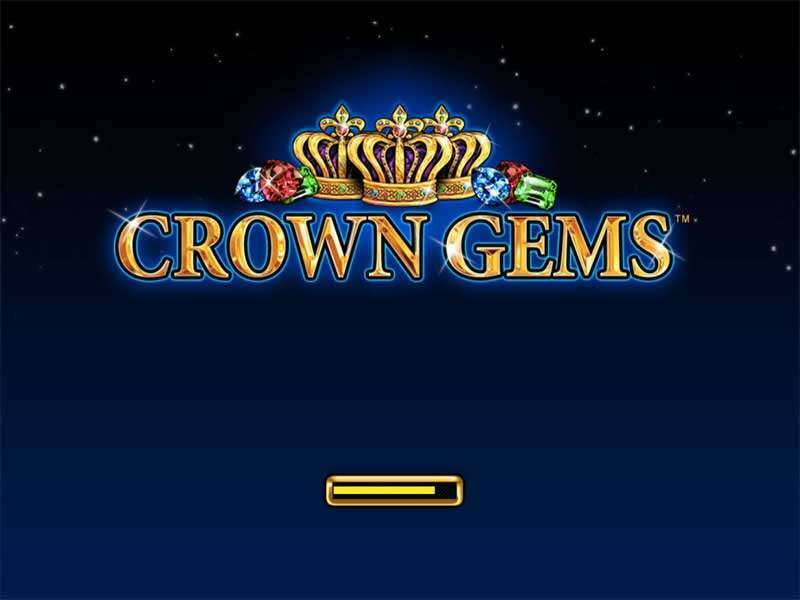 They are rare to come by in casinos online. 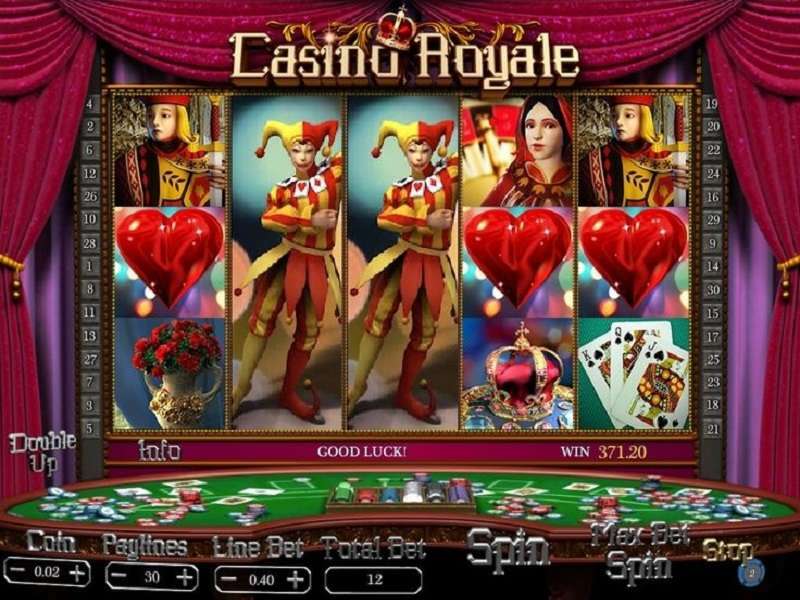 What you can do is to search the land-based casinos in Australia and hope that you find the machine under review there. If you do, you must first check the rules and decide about the best betting strategy that you can use.